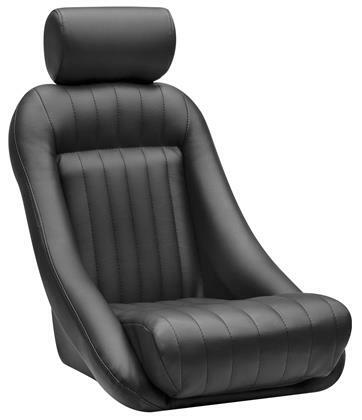 The Corbeau Classic Bucket is the perfect “vintage/classic style” bucket seat. It is ideal for classic cars, trucks and kit-car applications. 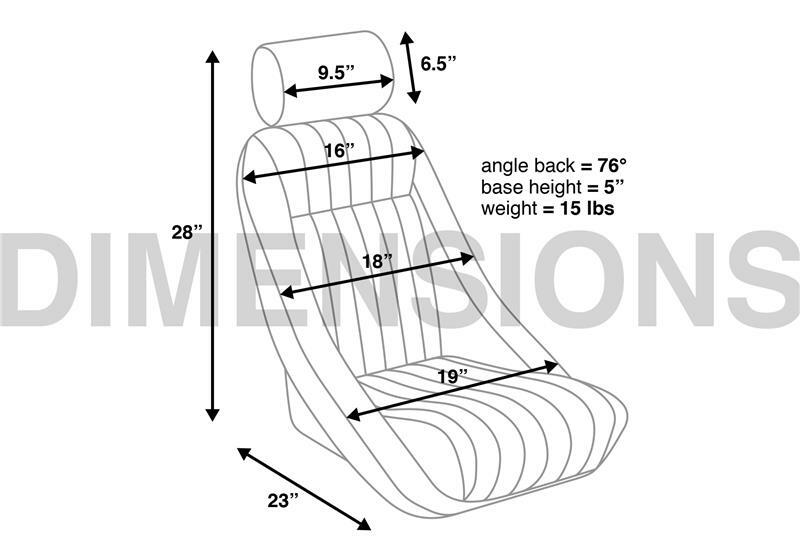 Standard features include: tubular steel frame, injection molded foam, an adjustable headrest and custom vertical stitching along the center of the seat. The Classic Bucket will fit up to a 36” waist.